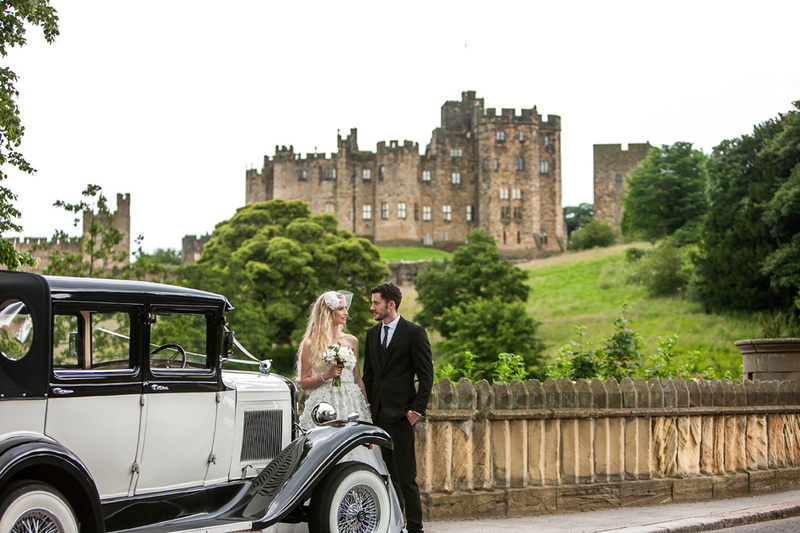 Welcome to one of Britain's most iconic castles, Alnwick Castle. 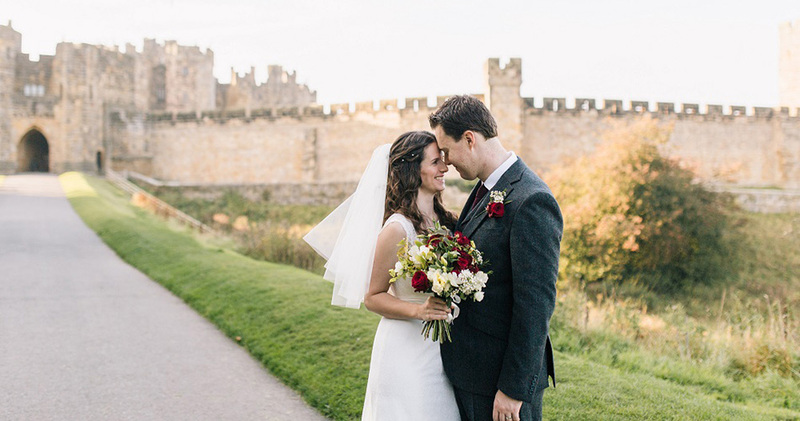 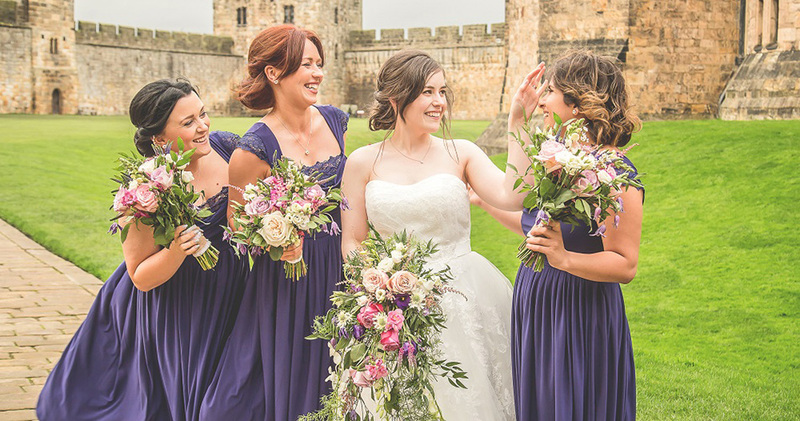 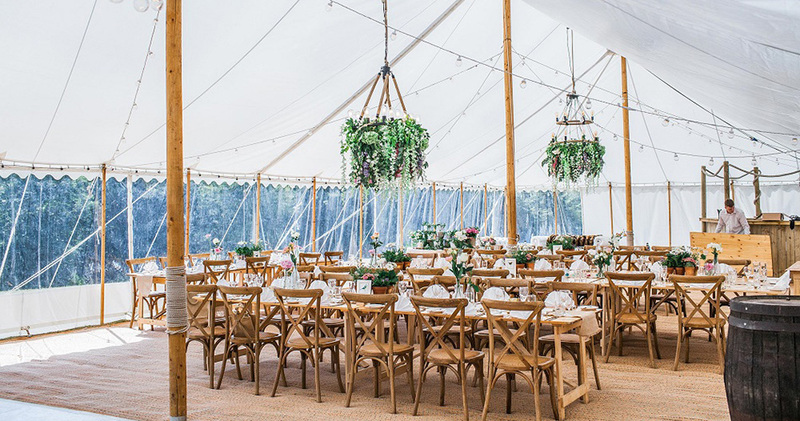 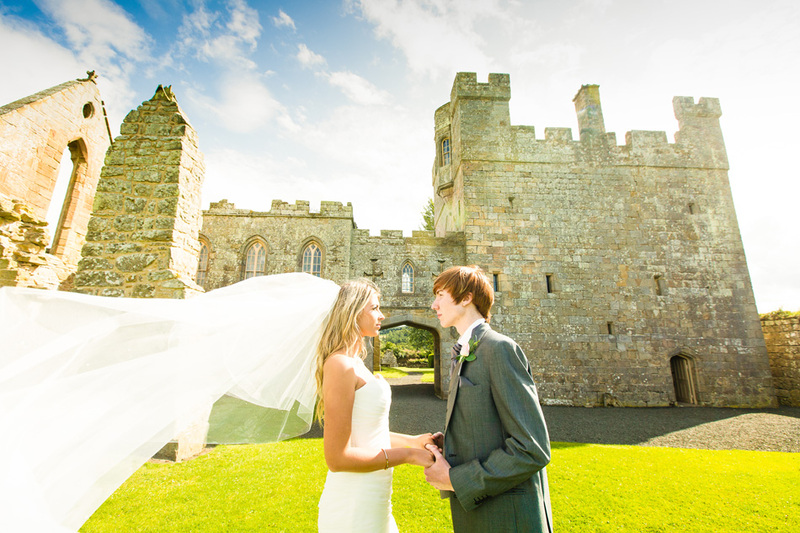 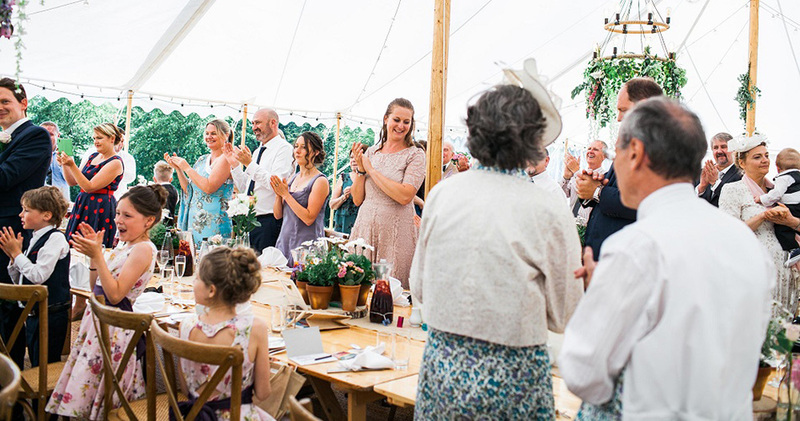 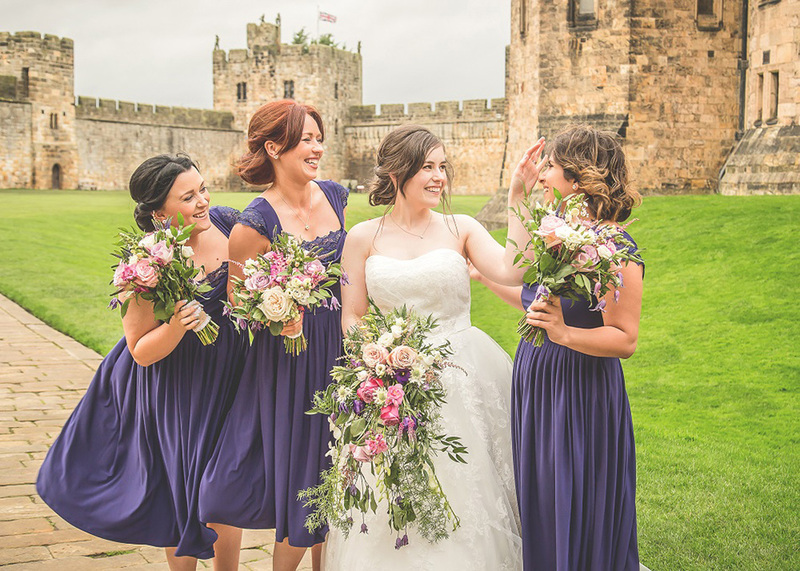 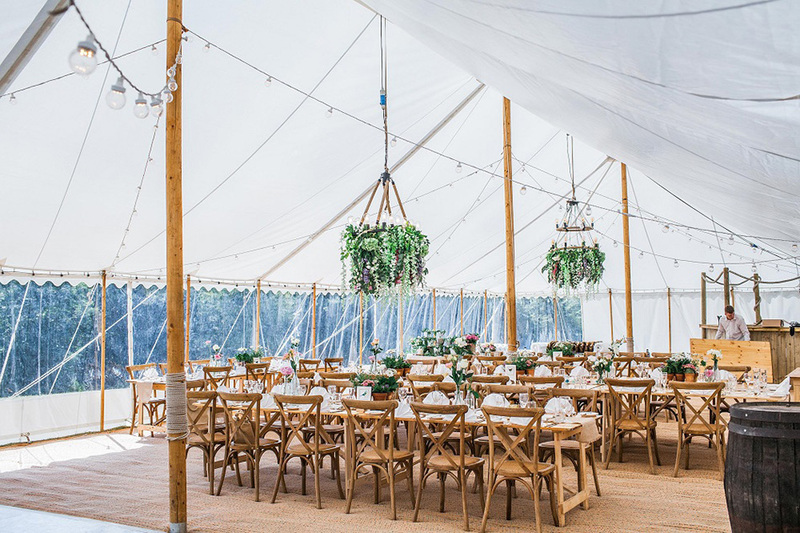 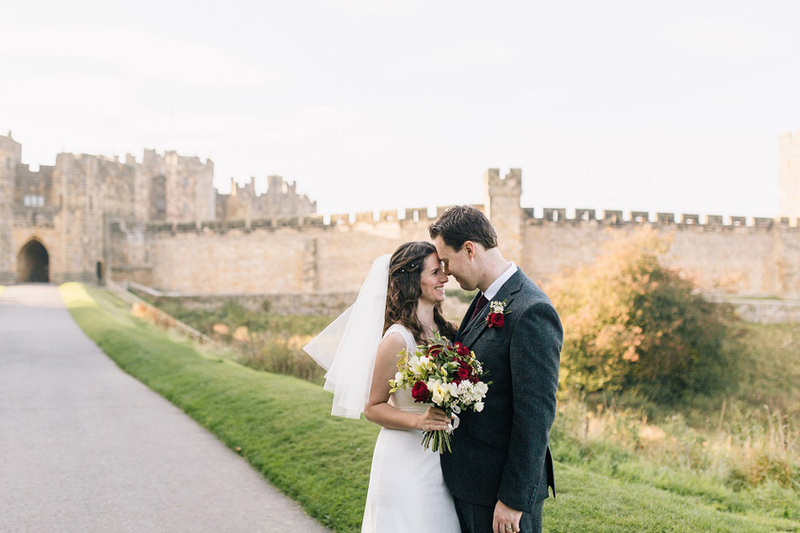 Nestled majestically within the spectacular Northumbrian countryside, Alnwick Castle and Hulne Abbey offer an unforgettable backdrop to civil wedding ceremonies and receptions. 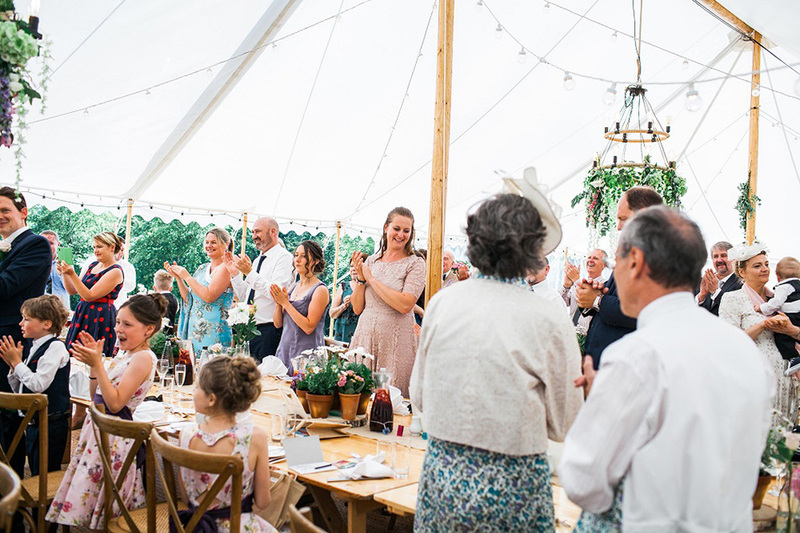 Whether you are planning an intimate celebration or lavish occasion, your day will be everything you have ever dreamed of. 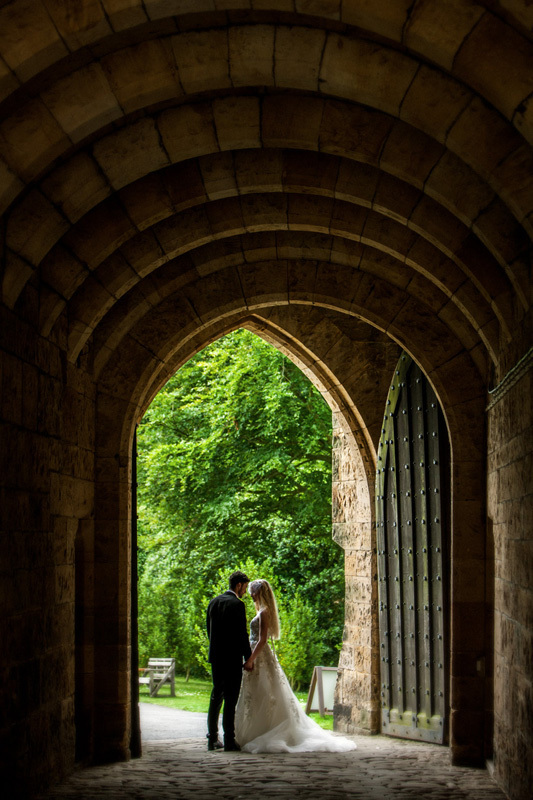 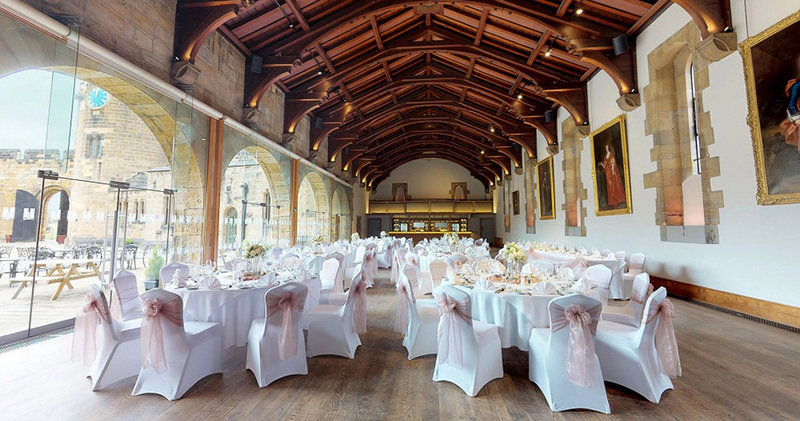 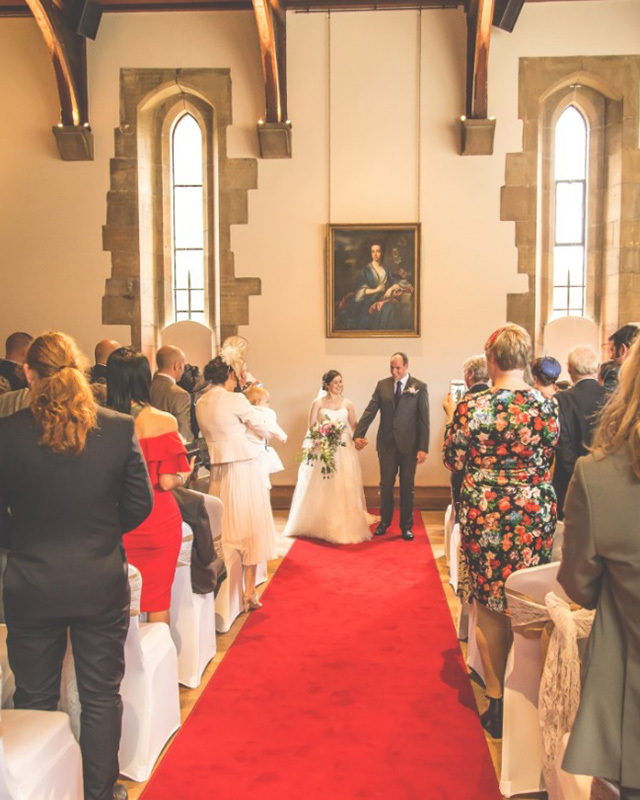 The Alnwick Castle Guest Hall lends a historic atmosphere to wedding celebrations, with its beautifully restored beamed roof and stone archways. 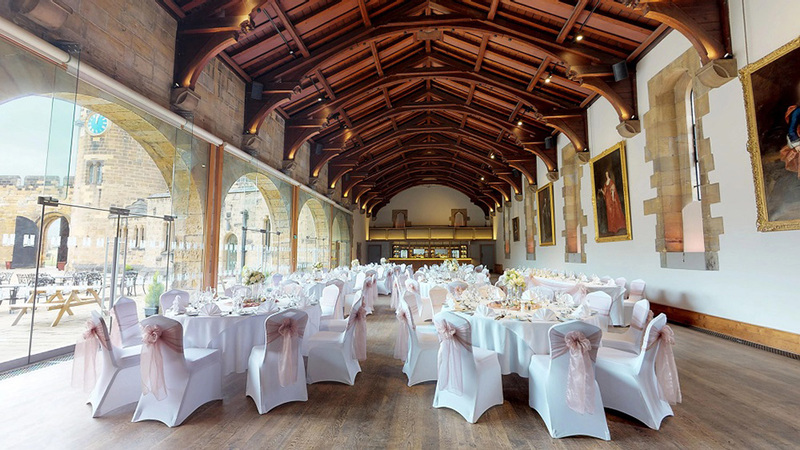 This spectacular banqueting hall and adjoining Castle Courtyard allows guests to mingle within the grand medieval walls and its cobbled square. 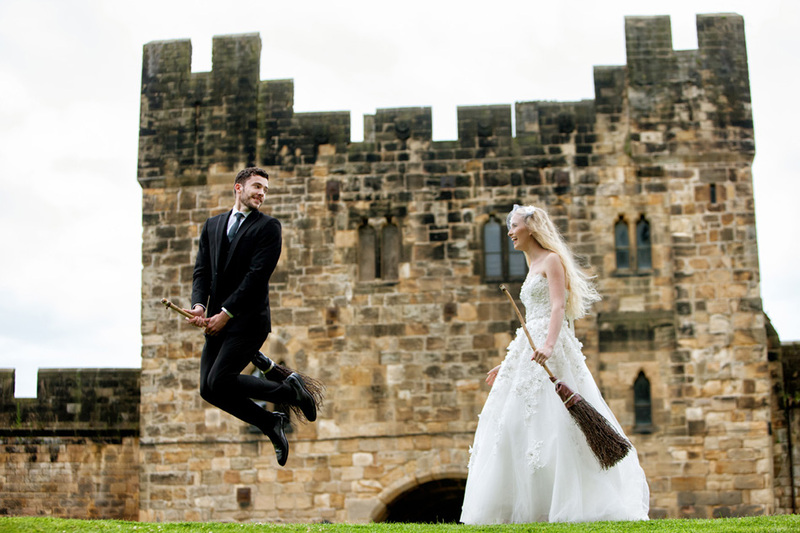 Enjoy a canapés reception upon the splendid gun terrace, with sweeping views of the Capability Brown landscapes beyond, and undertake Broomstick Training with Alnwick Castle's resident wizarding professors, on the very lawn where Harry Potter first learnt to fly! 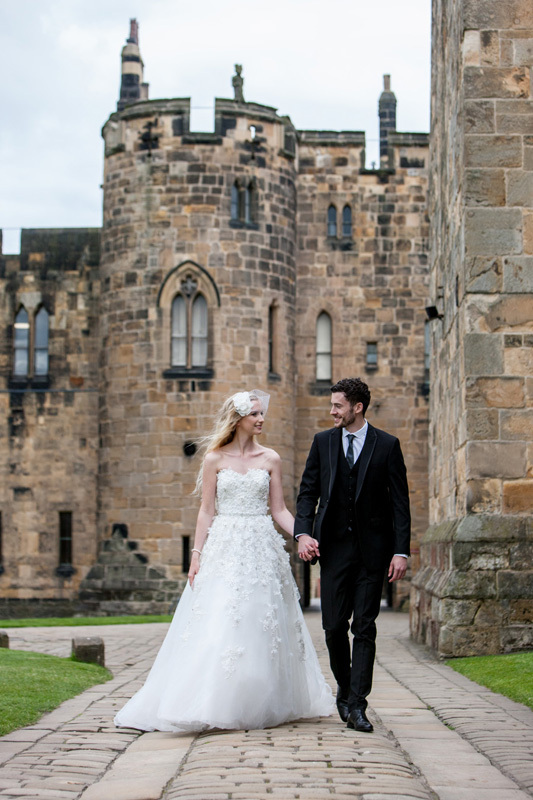 For more intimate affairs, Alnwick Castle's private parklands provide stunning scenery and a secluded location to commence your celebrations. 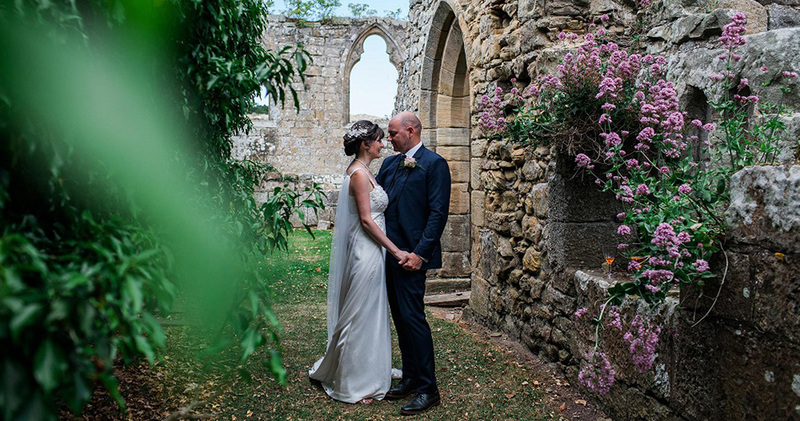 We offer a beautifully exclusive venue situated within the privacy of Hulne Park: Hulne Abbey. 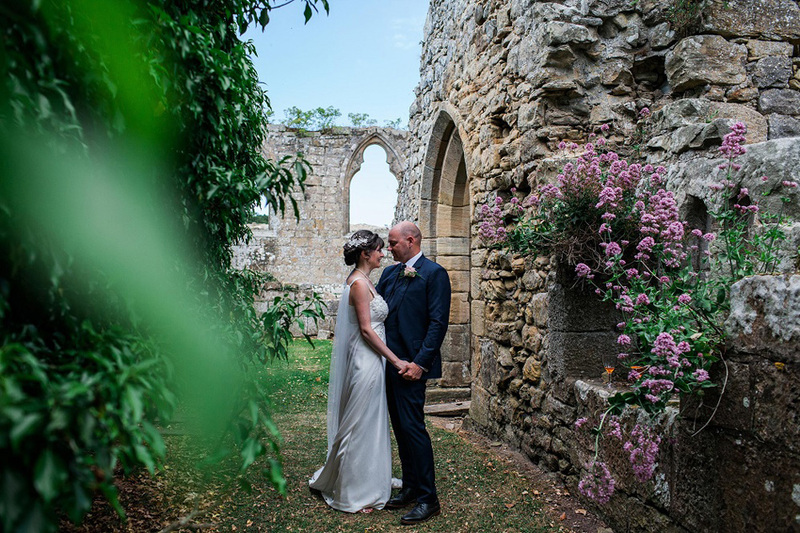 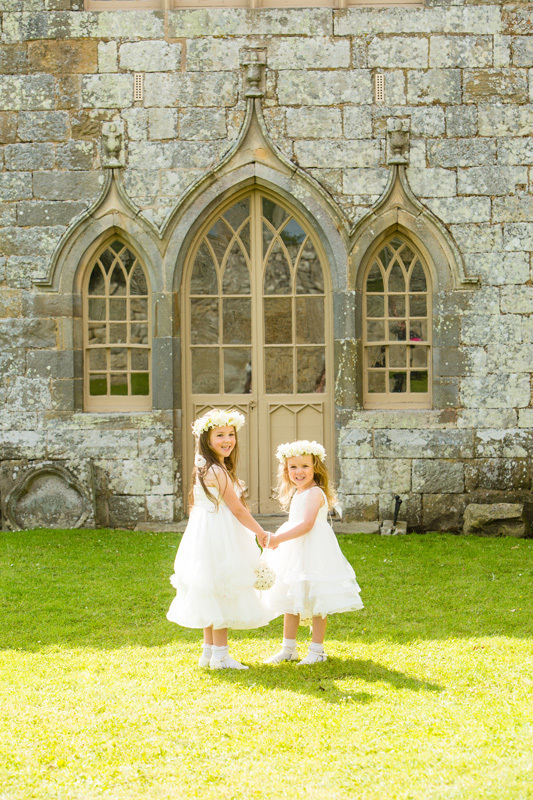 Hulne Abbey is a truly enchanting venue, nestled on a hillside, with exceptional views of sprawling countryside. 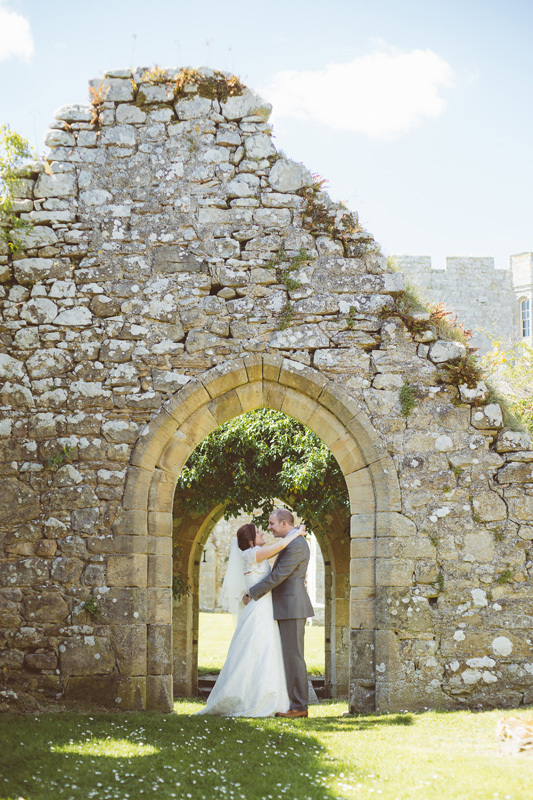 Surrounded by medieval walls and founded in the 13th Century as a Carmelite monastery, Hulne Abbey is the perfect setting to bask in the afternoon sun and observe dancing stars in the dark Northumbrian night skies.